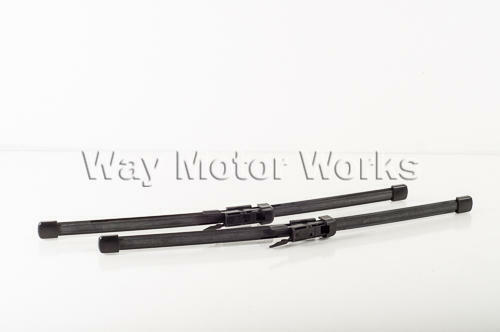 Rear Wipers for R55 MINI Clubman and Clubman S rear barn doors. If your rear wipers are streaking or scratching your rear windows it's time to replace them. Most places don't even stock or carry the clubman rear wiper blades leaving you stuck going to the dealer for the stealer price. So WMW keeps these on hand to save you time and money.